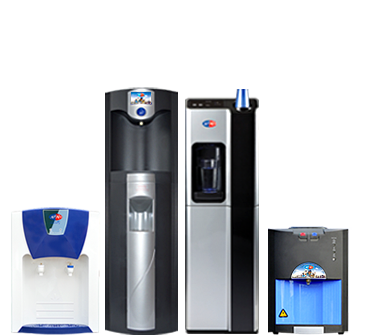 We are one of the UK’s most trusted brands in the water cooler industry. We constantly strive to provide you with the best quality service possible and this unwavering focus on customer satisfaction is guaranteed across all 23 branches nation-wide. The core values that drive our water cooler business are customer satisfaction and social responsibility, which is why we deliver exceptional service and why we donate a percentage of all water cooler sales to Christian Aid and the Africa Trust. An AquAid bottled water cooler provides great flexibility; it can be placed wherever it’s needed as long as there’s a power socket available. A bottled water cooler is easy to install and also cost effective for smaller companies. An AquAid mains fed water cooler provides unlimited, high-quality water on demand and is less physically demanding as there are no water bottles. Professionally installed and maintained, a mains fed water cooler is cost-effective for medium to large companies. 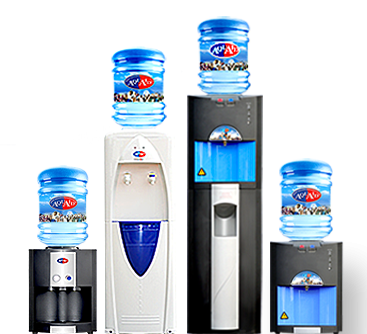 Your AquAid bottle fed water cooler is backed by the highest service levels with a wide range of designs to choose from. Your AquAid mains fed water cooler is installed and maintained by trained engineers with a variety of types to choose from. We always receive first class service from AquAid, particularly during month long busy periods during our plant outage when we increase the service to daily. It works extremely well – the driver comes in and ensures that our cages are always full and we have plenty of plastic cups. It is one less thing for me to be concerned about in a busy time and means a lot! We haven’t once run out of water which is great! I would have no hesitation in recommending AquAid.